for the most affordable price. 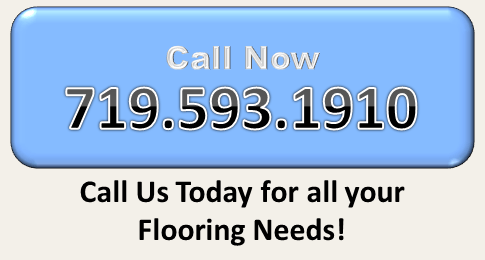 Since 2009, Smith's Carpet Connection has been a leader for wholesale flooring in Colorado Springs. 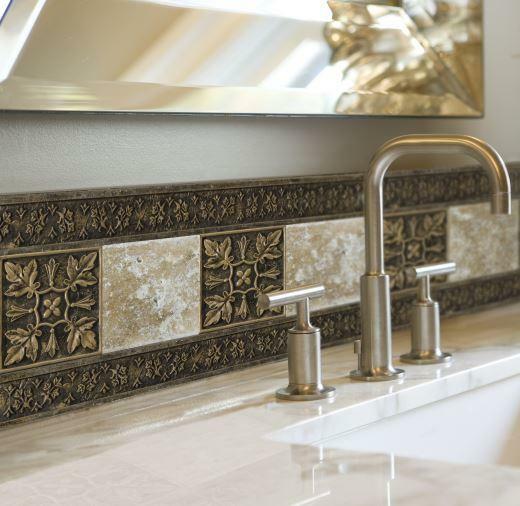 Our family-owned and operated business provides complete wholesale flooring for both commercial and residential projects through our extensive Colorado Springs design center. We offer top-quality flooring for discounted prices for all of your wholesale hardwood flooring, carpet, tile, and laminate flooring needs. We cater to builders, remodelers, installers, designers, and home owners to find the exact flooring needed for the most affordable price. 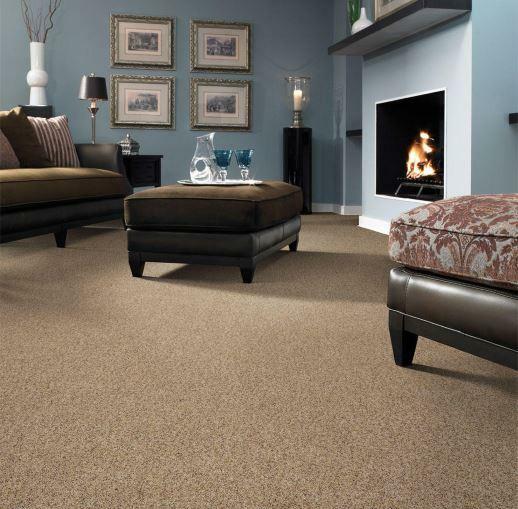 At Smith's Carpet Connection, we strive to build long-term relationships with unsurpassed customer service and top-quality flooring products from more than 100 brand name manufacturers from around the world. Our extensive selection of traditional and contemporary flooring provides the largest inventory featuring the latest styles and trends for discounted flooring options. Our staff works with you to simplify an often overwhelming process of selecting flooring by making it easy and manageable while saving you time and money. 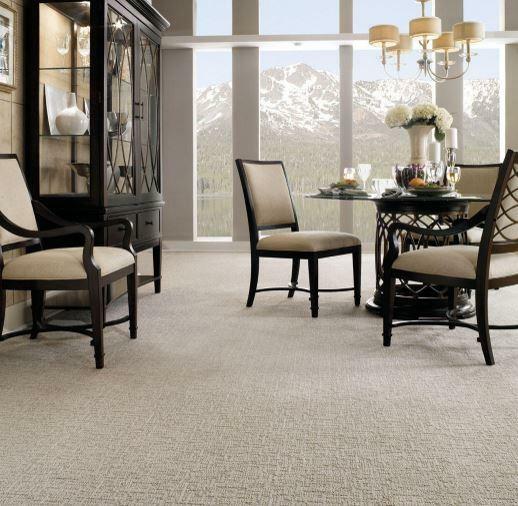 Smith's Carpet Connection is your go-to Colorado Spring’s wholesale flooring expert. Supported by extensive years of experience in the wholesale trade industry, we understand your needs and expectations when shopping for flooring. 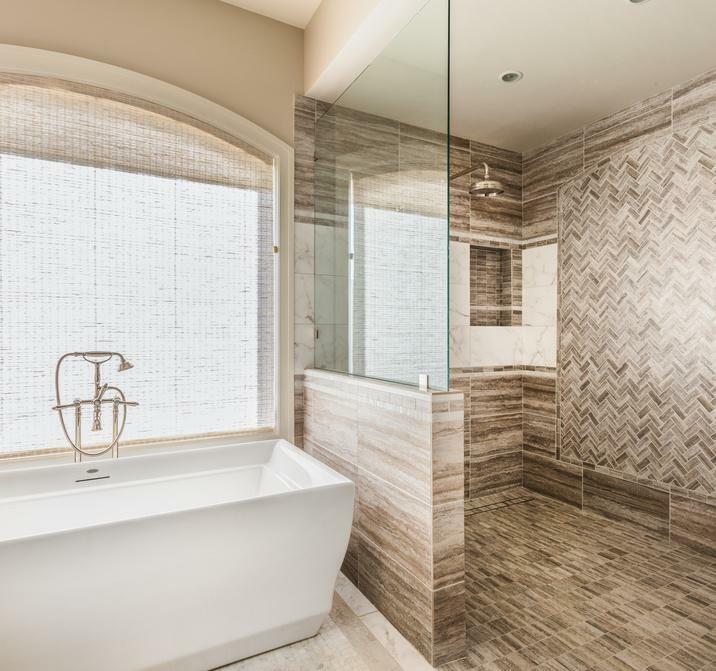 From start to finish, we work with you to help you design your home or commercial space by offering all price points for selections for everyone. We’ll work with you to find the flooring you need while staying within your budget. We’ll treat you like family to help you make an educated purchasing decision for a smart flooring investment. 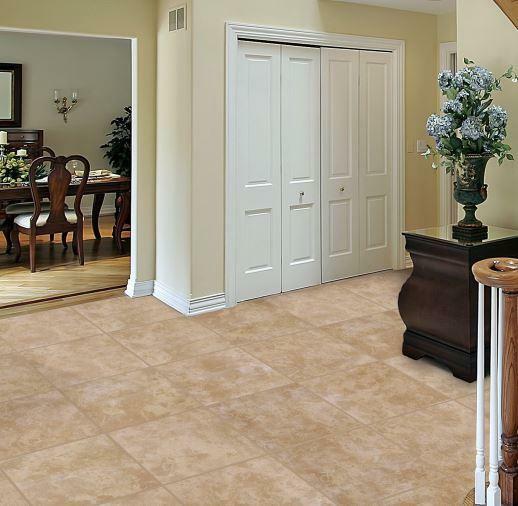 Our wholesale trade team provides access to complete flooring services in our design center. Using our low-cost operating model, you’ll find first-quality products for the lowest prices when choosing to buy wholesale carpet, tile, hardwood, and more. 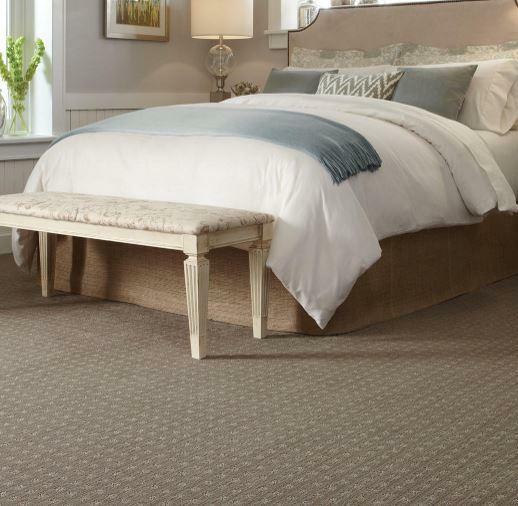 With Smiths Carpet Connection by your side, you’ll make a true investment in your flooring with selections that not only look great, but are made to last. Save time and money by choosing a wholesale flooring company you know and trust with Smith's Carpet Connection. Stop by Smith's Carpet Connection today for all of your wholesale flooring needs. Hours: M-F 8am-5pm Closed Sat. Sun.